China completed the construction of an experimental EW radio antenna 5 times size of New York. China has completed the construction of an experimental radio antenna that is five times the size of New York City. The antenna, which was built in a secret location, emits low-frequency waves that can be used to communicate with submarines, which would allow the navy to move around at greater depths without needing to resurface. According to a report in the South China Morning Post, the Wireless Electromagnetic Method (WEM) project involves extremely low frequency—or ELF—waves, a technology the Chinese navy has been heavily investing in. The project took 13 years to complete, with the antenna located in a facility spanning 1,400 square miles (3700 km). The exact location is not known, but it is thought to be somewhere in central China. The WEM antenna allows researchers to emit ELF signals at a frequency between 0.1 to 300 hertz. The main surface sees two high-voltage power supply lines that form a cross shape. At the end of each line, copper wire is forced into the ground. Two power stations then generate strong currents that electrify the ground to produce the signals. As well as passing through the atmosphere, ELF signals can travel through Earth’s crust to a distance of around 2,200 miles. As well as being able to communicate with submarines, the ELF system can be used to detect minerals and oil, as well as being used as a seismic sensor to understand what happens to the ground before major earthquakes. Chen Xiaobin, a researcher with the Institute of Geology, China Earthquake Administration, was one of the researchers involved in the project. He was not told of the location because he did not have a high enough level of security clearance. Chen told the SCMP that he believed the facility would have “important military uses if a war breaks out. Though I am involved in the project, I have no idea where it is. It should be up and running by now,” he said. Other countries have dabbled in the idea of giant ELF antennas—the U.S. Navy once planned to build one that would have covered two fifths of Wisconsin, the newspaper notes. 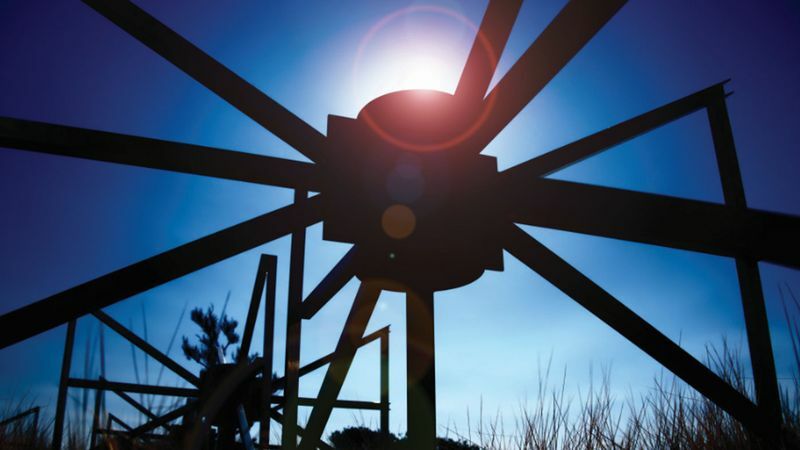 The antenna—known as Project Sanguine—was scrapped following protests from residents. The Soviet Union also built a facility in the Arctic Circle in the 1980s. This is believed to have been powerful enough to communicate with nuclear submarines hidden in the nearby seas. In more recent years, Russia has helped China to build similar systems. 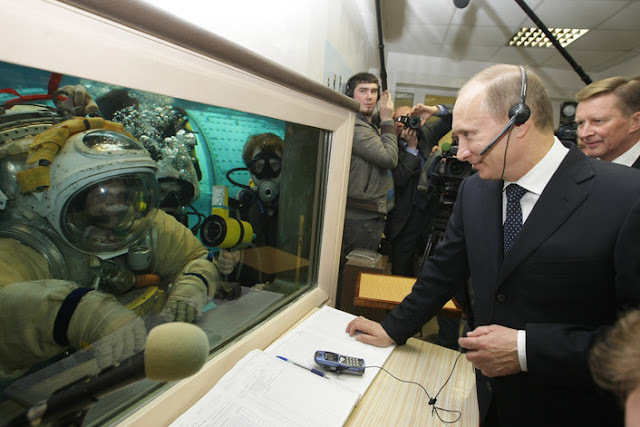 The report follows news that Russia and China have carried out an experiment to modify the atmosphere. In a study published in the journal Earth and Planetary Physics, researchers said they had performed the first series of experiments emitting high-frequency radio waves to disturb the ionosphere. There is huge military interest in being able to control the ionosphere as doing so would allow nations to disrupt the communication capabilities of enemy satellites. Concluding, the scientists said their results provide “additional confidence” that more experiments will be carried out in the future to refine the technology.